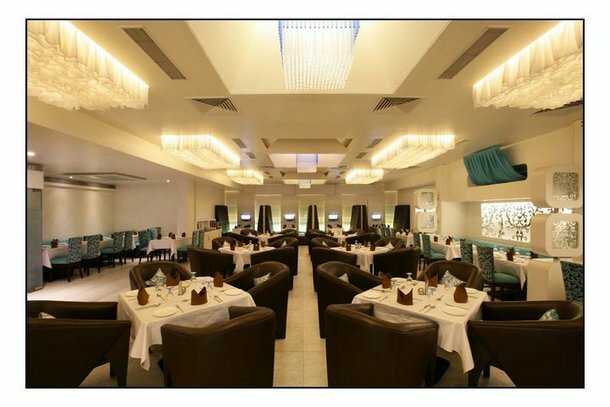 Find the list ofrestaurants in Nagpur with contact details and address. Address: Shop 15, 16,17, VCA Ground, Sadar, Nagpur. Address: Saraf Chambers, Mount Road, Sadar, Nagpur.